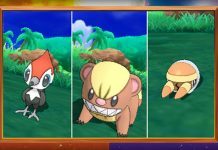 New Pokemon are going to change the face of Competitive Pokemon battling in Pokemon sun and moon. Some of the best Pokemon ever made could be in the 7th generation of Pokemon and this video covers some of them. 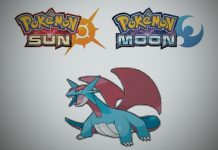 The Pokemon sun and moon leak gave us hints, but with the new Pokemon Sun and Pokemon Moon reveal we have some big threats for the strongest Pokemon. 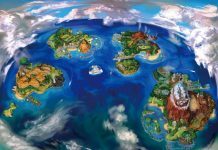 Tapu Bulu is easily the strongest Pokemon revealed for the game so far. 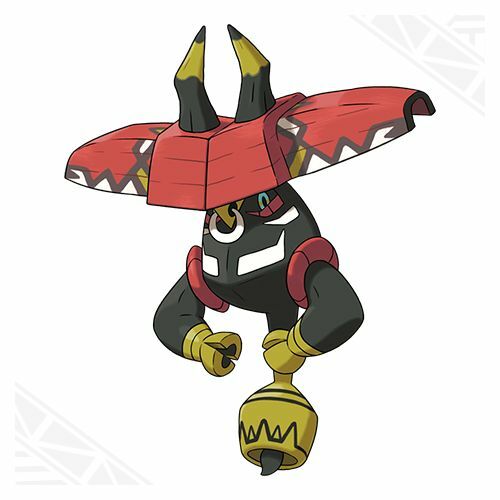 Tapu Bulu has the power to manipulate vegetation and cause it to grow. It can use this power on its own horns—which are made of wood—changing their shape or making them larger. Tapu Bulu can learn Nature’s Madness, an attack that slams a target with all of nature’s rage, which reduces the target’s HP by half. 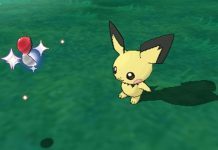 However, we would like to remind everyone that the Terrain effects only affect Pokémon that are on the ground, so Flying and Levitating Pokémon outside of those affected by Gravity, Roost or Smack Down (we think that is all of them) will not be affected by the Terrains and thus can still be put to sleep during Electric Terrain for instance. 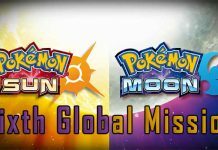 Second thing, and this we want to just bring up, is that we have already seen Pokémon with the same typings as the Tapu Guardians. We’re obviously talking about Dedenne for Koko, Whimsicott for Bulu, Azumarill for Fini and Gardevior for Lele.